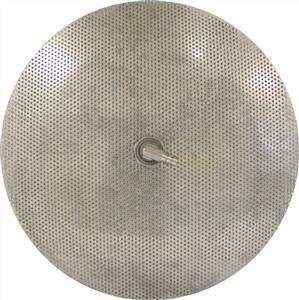 Stainless steel false bottom for use in mash tuns, lauter tuns etc. 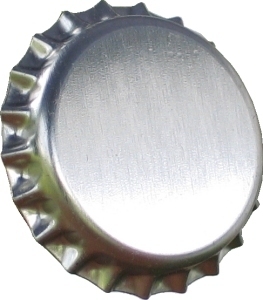 Has a dome shape, place on bottom of vessel and the particle free liquid is sucked up the centre to the tap via a pipe. 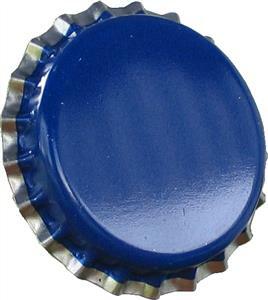 Measures: 30 cm (11 3/4 inch) diameter.